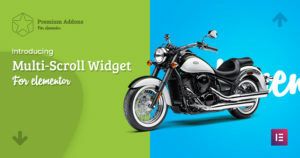 If you didn’t try Premium Addons Banner Widget before now, it’s a very good chance to try it as we’ve just added 5 new hover effect: Blur, Zoom in, Zoom out, Grayscale and Scale in version 2.3.0 . Those new five hover effects are working flawlessly with the existing six banner styles and other customization options available in this widget. You are now having a huge number of possibilities to create eye catching call to actions, various listings like products & services listings and even sections layout ideas. Check Elementor Banner Widget demos to know more what can you do with it. 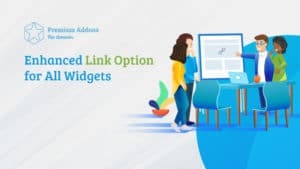 Banner Widget is included in Premium Addons for Elementor free plugin you can download it now from the download button on the menu. Goodday, wonderful addon. Is there a possibility to remove the Post Format Icon in the Style option? Thanks in advance. Hello Ben, We have noticed the issue. It will be fixed in the next update. Please don’t hesitate to share your feedback and your suggestions with us. Thanks.